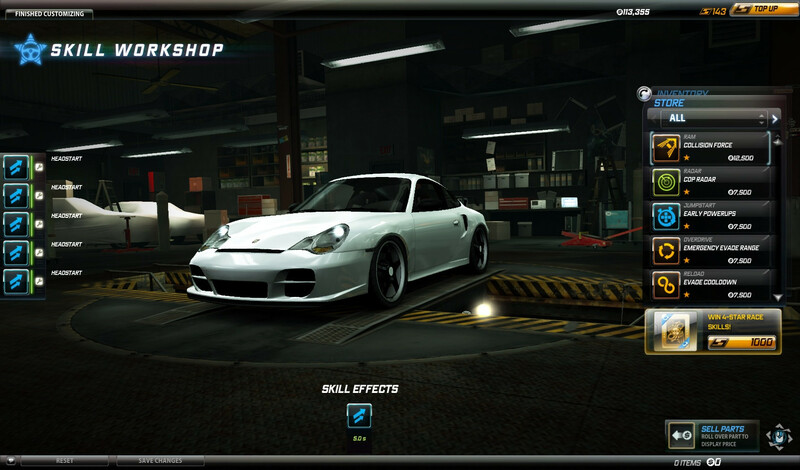 You dont get anything from Pro Street. 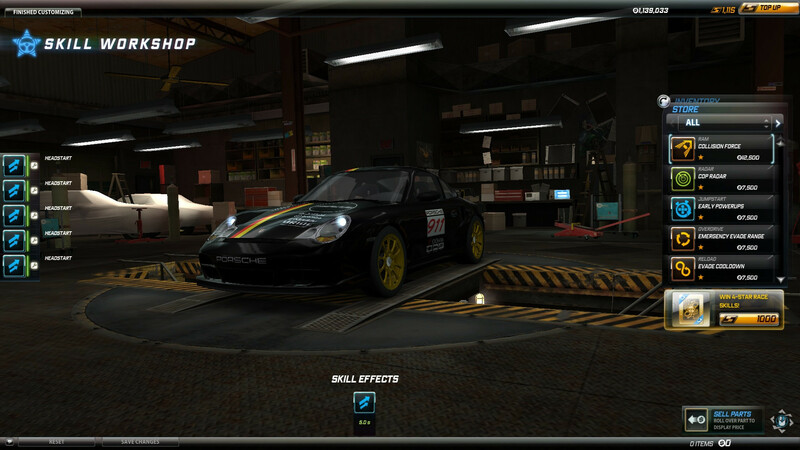 Only from shift 2 and Hot Pursuit. 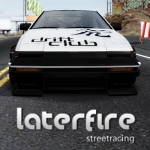 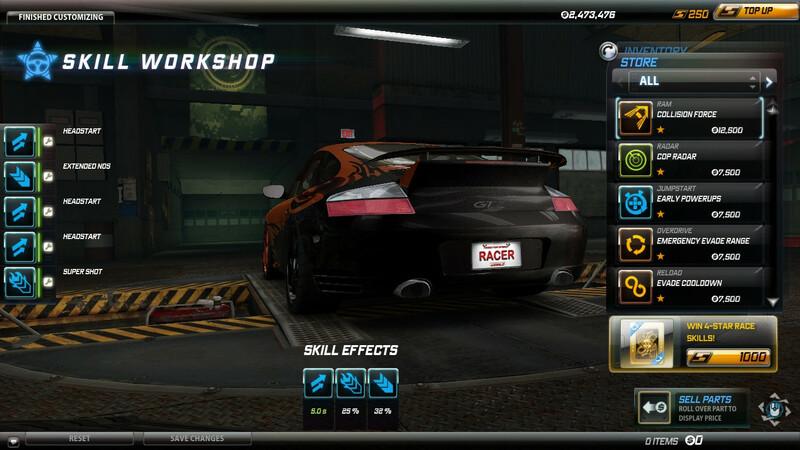 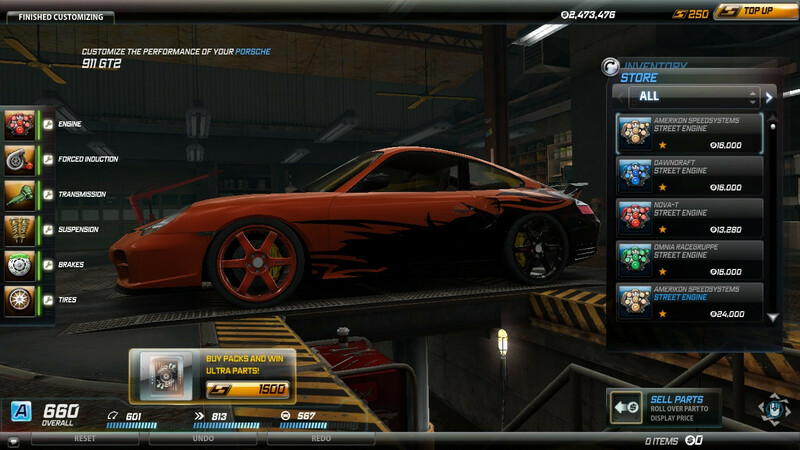 The Pro Street vinyls in world are from top-up only. 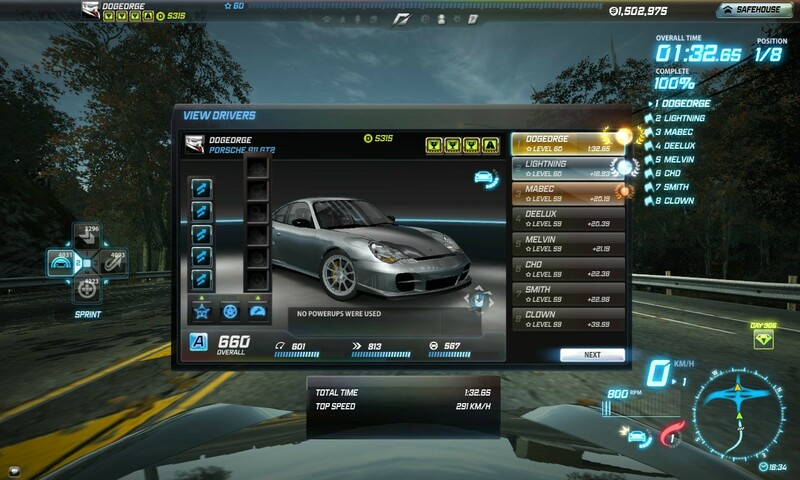 There is currently no way to get them. 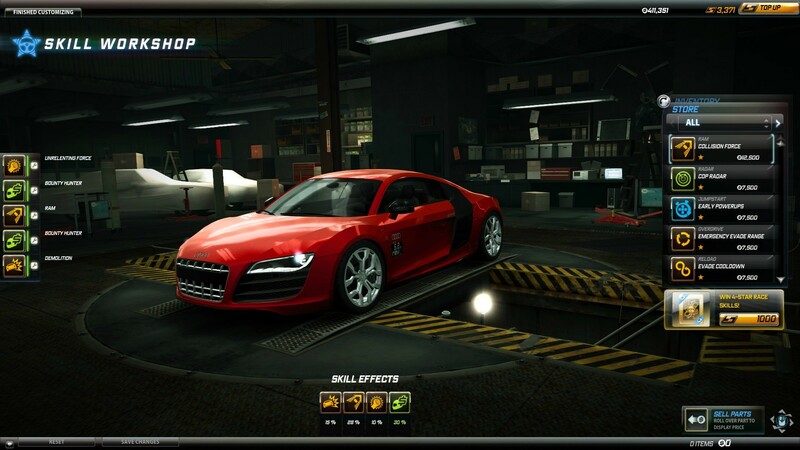 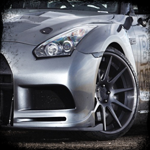 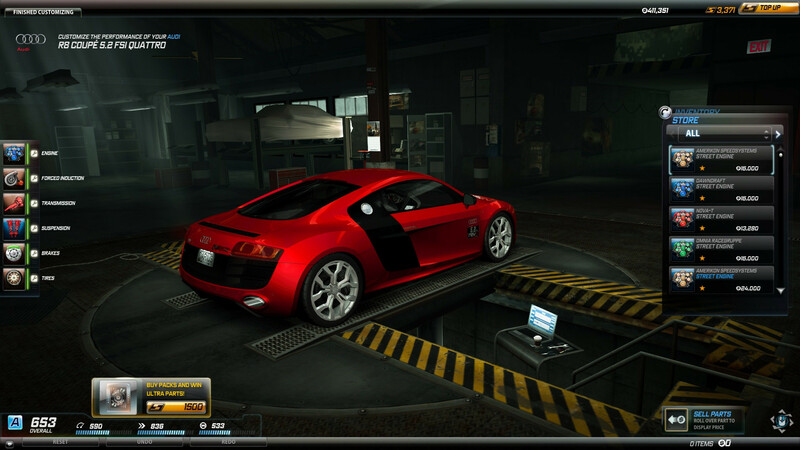 With nfshp you get hp vinyls and rental R8 4.2 hp edition. 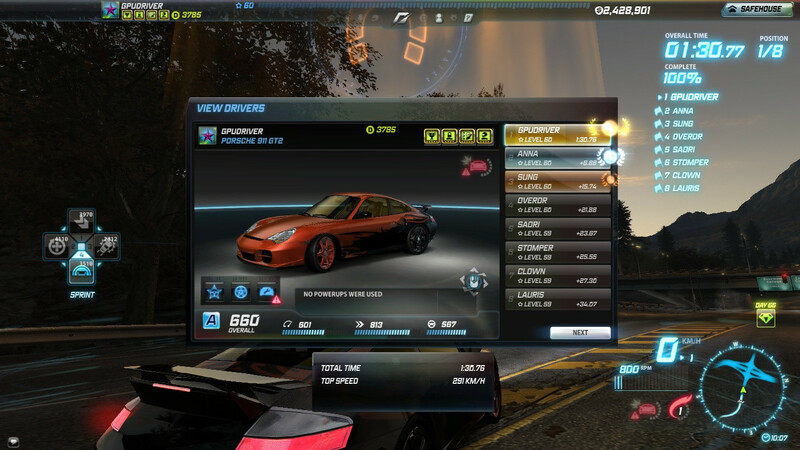 Shift 2 don't give anything, Rivals doesn't give anything. 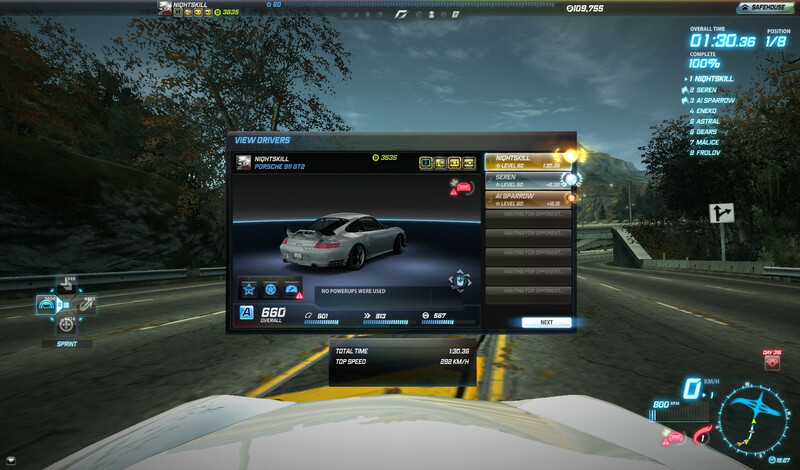 I was able to get back home for Eid celebration purposes, and that means PS3 controller time. 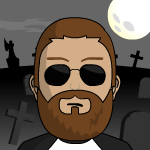 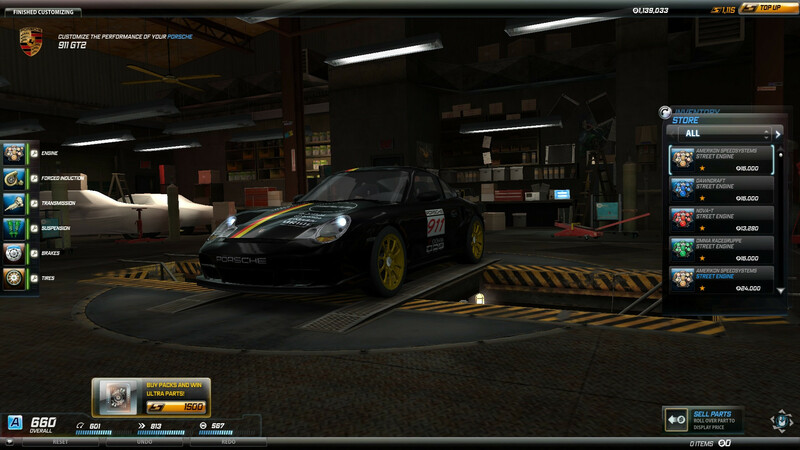 I needed some time to break 1:30 because this track is full of obstacles that are bound to make you lose time. 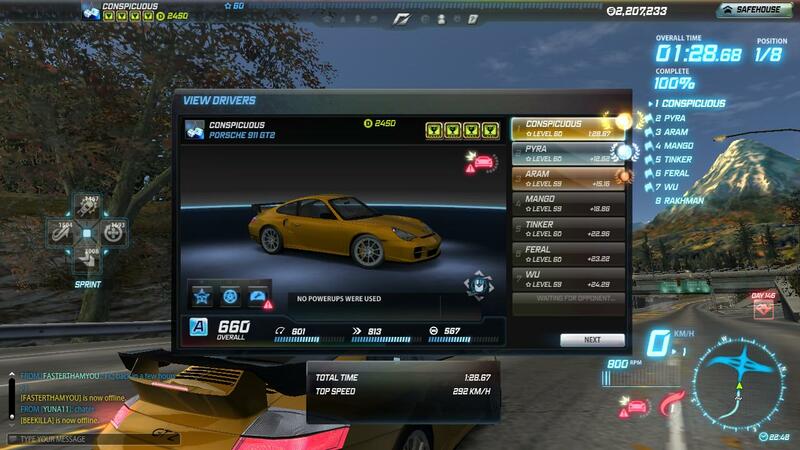 So the lesser the walls' and obstacles' hits, the better your time could be. 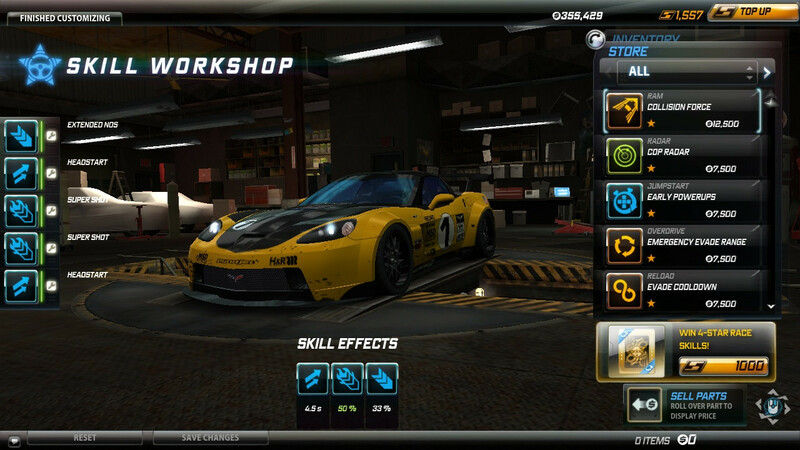 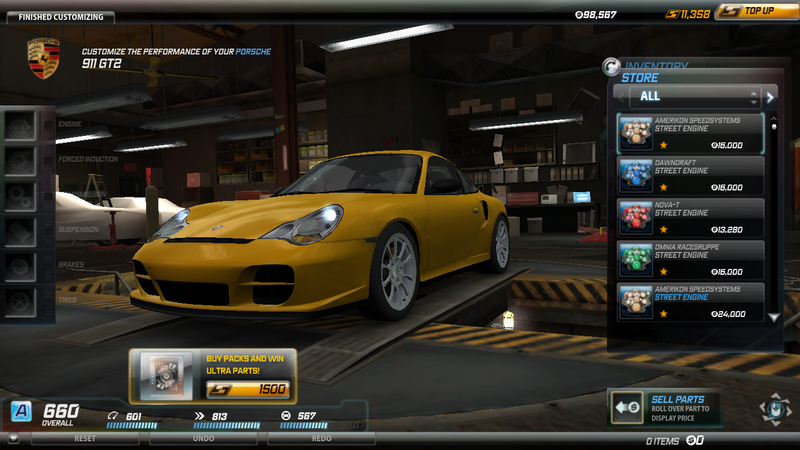 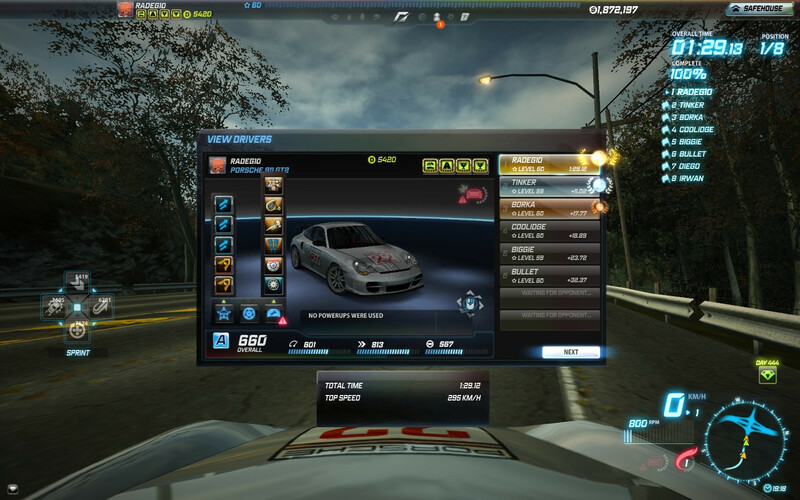 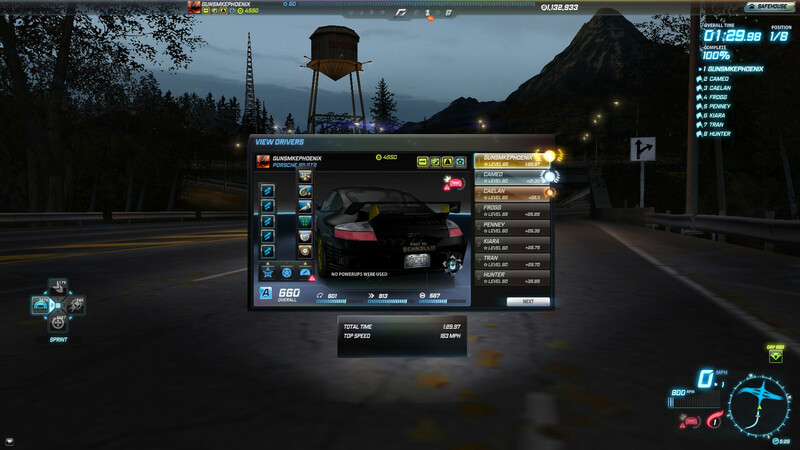 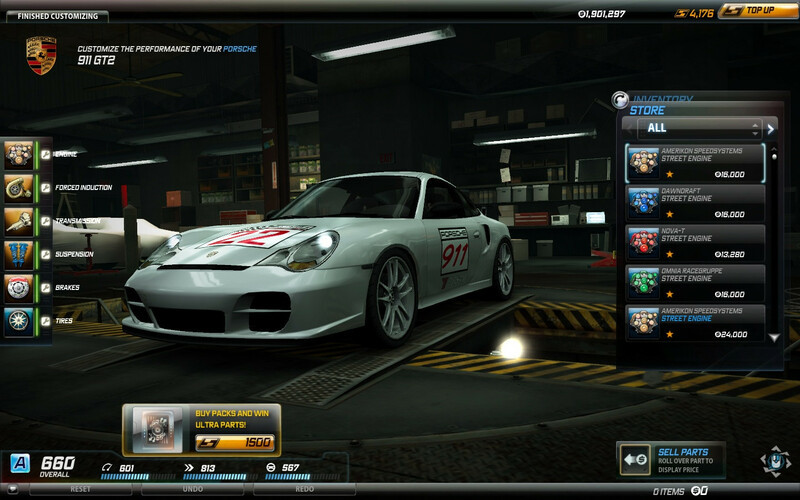 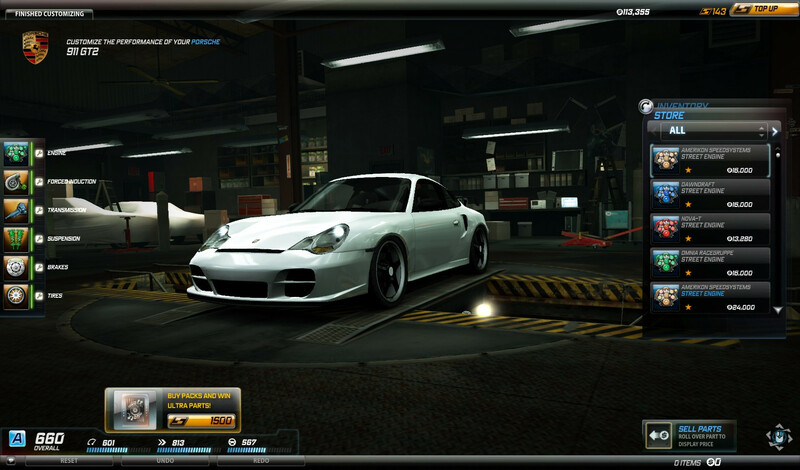 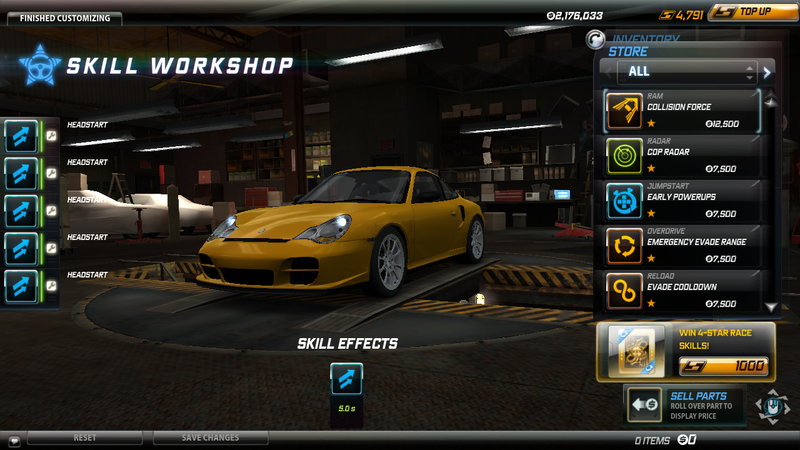 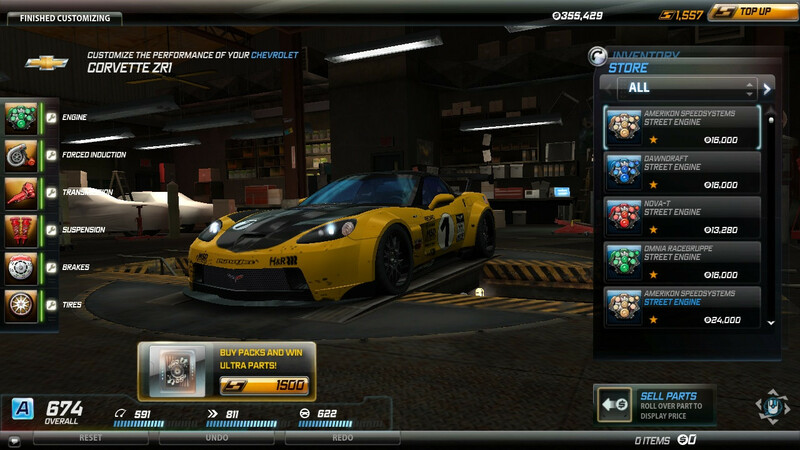 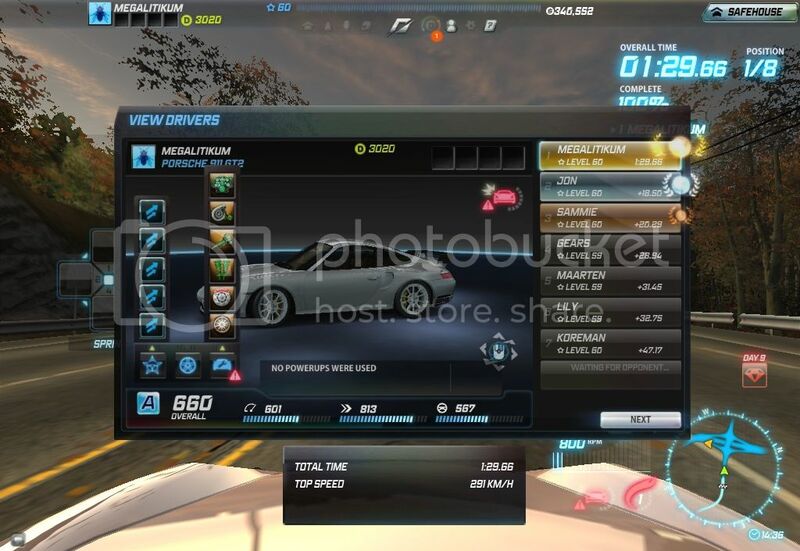 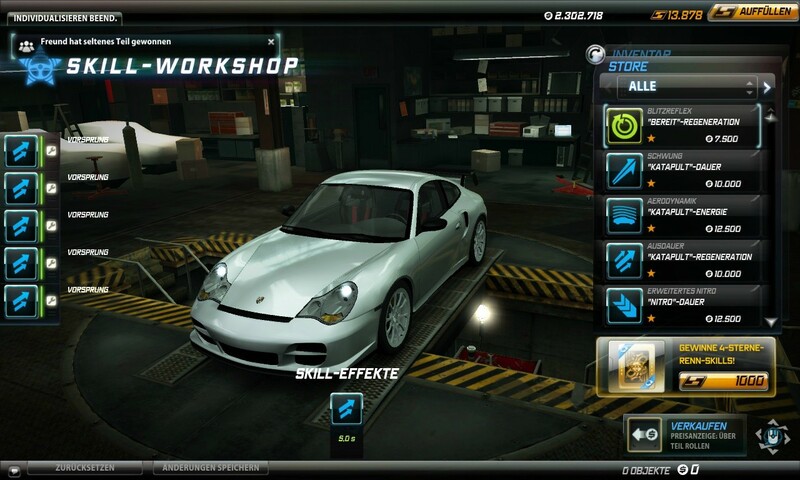 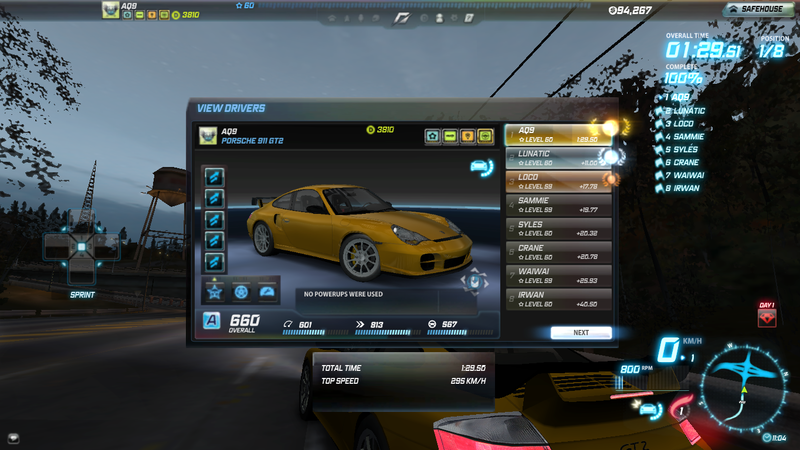 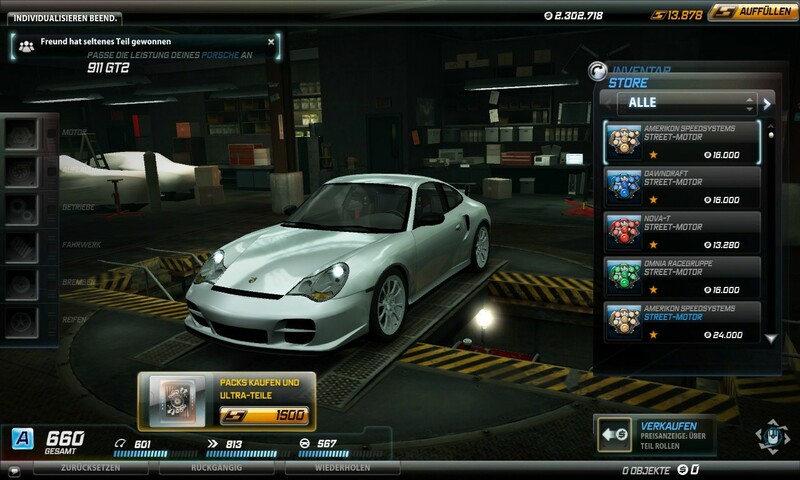 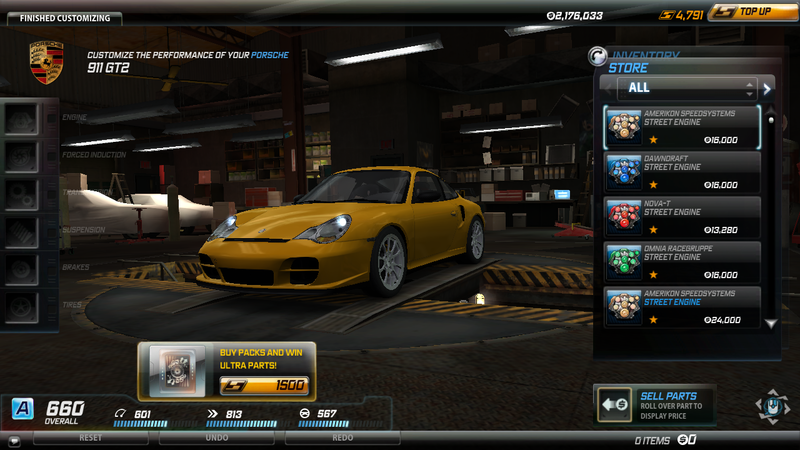 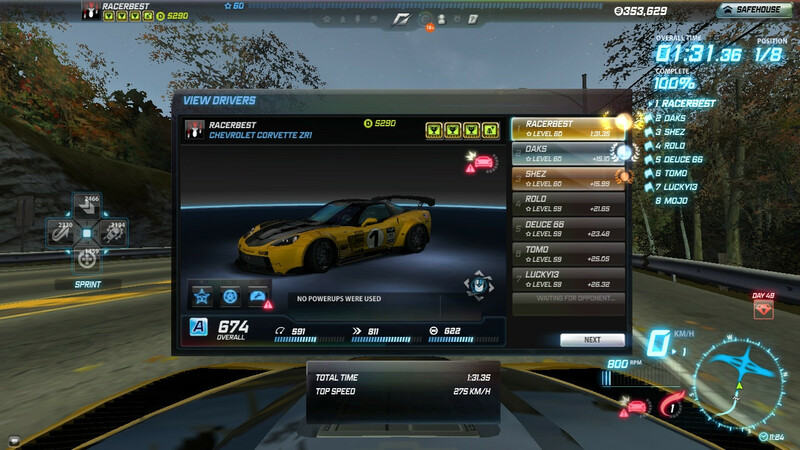 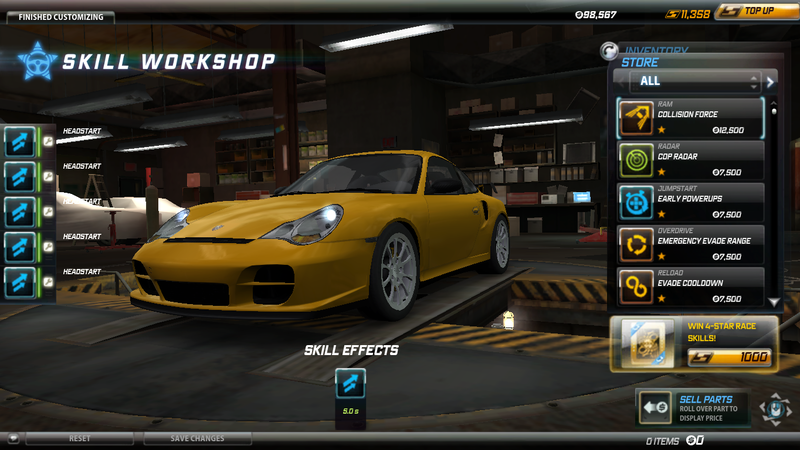 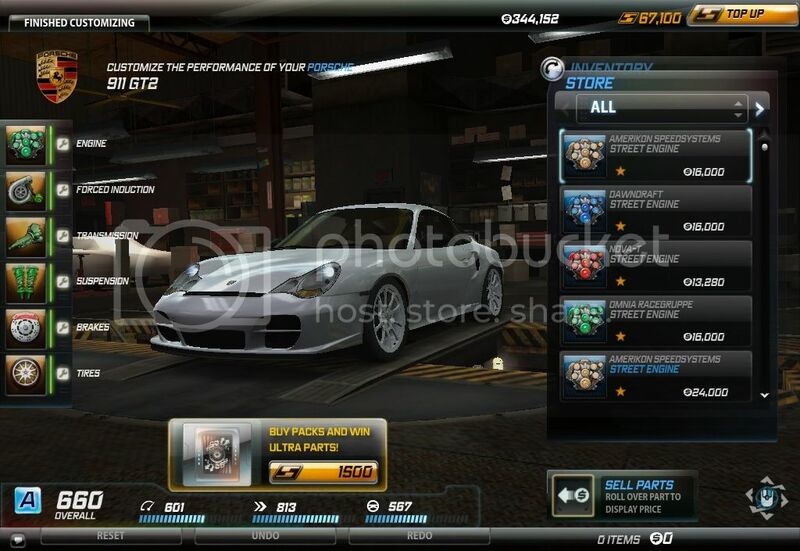 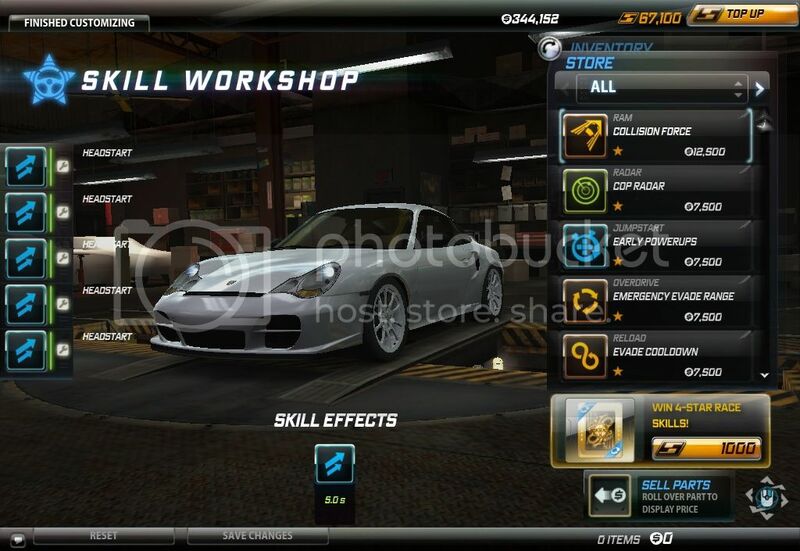 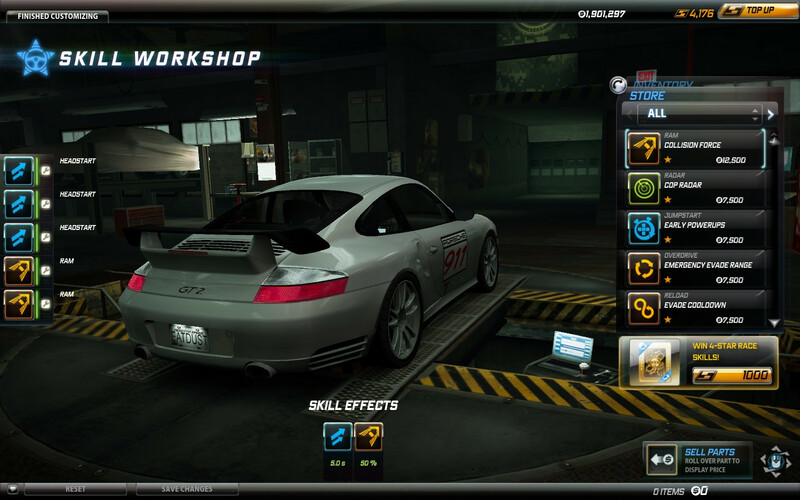 No money to buy Porsche GT2 and didn't feel like farming because there was The Crew console beta this week! 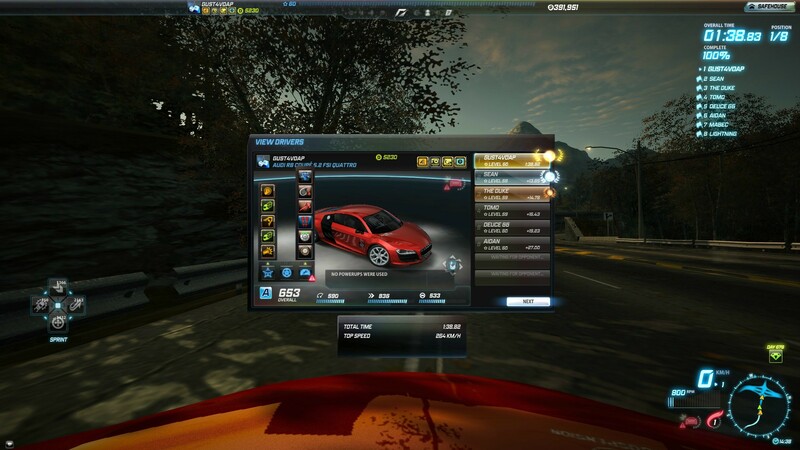 I was asking because on featured today on origin I saw save 75% on nfs rivals and when I clicked save now I saw that the game cost 4.99 eur. 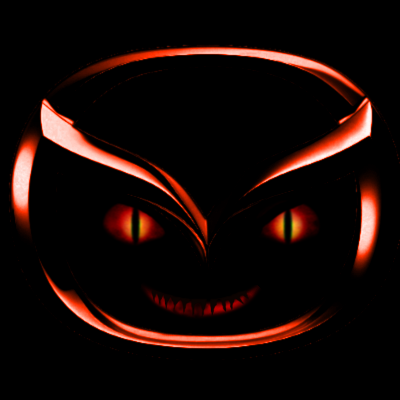 So,that's why I was asking anyway I think that I'll hold on to my money because my Nokia C6-00 has a broken flex cable and I need to get a new phone now since this is out of warranty now.